Forex backtesting software is a type of program that allows traders to test potential trading strategies using historical data. 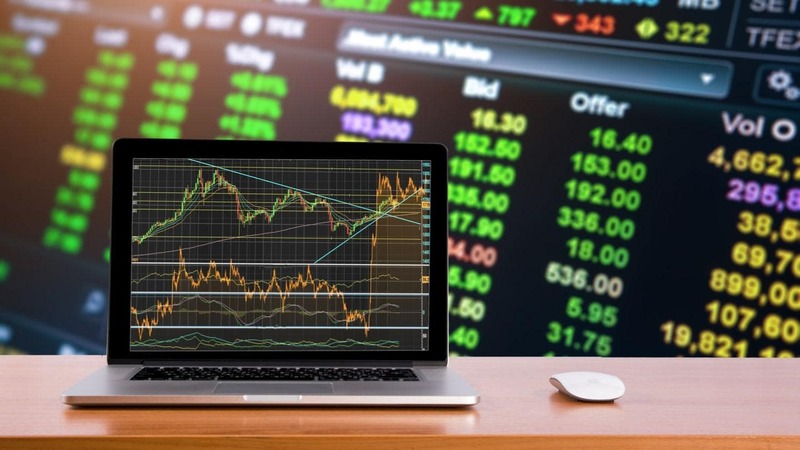 The software recreates the behaviour of trades and their reaction to a Forex trading strategy, and the resulting data can then be used to measure and optimise the effectiveness of a given strategy before applying it to real market conditions. Backtesting strategies work on the assumption that trades that have performed successfully in the past will perform well in the future. In 1980, backtesting of a Forex system was a pretty straightforward concept. Traders would make their conscientious trades on charts, making the position either to 'buy' or 'sell'. Then, they would manually write exhaustive notes of their trade results in a log. Most of the trade ideas came from a profound understanding of fundamental analysis, or the awareness of market patterns. In the 1990s, a person was considered an 'investing innovator' if they were able to display data on a computer monitor. The electronic process that allows us to check results online and gain confidence in our strategy today used to take months, even years, in the past. However, technological advancements have simplified the entire process for us. Since then, the process has continued to advance, but not always for the better. Those who apply diligence and common sense to backtesting trading strategies in Forex are usually in a better position to be rewarded with tremendous gains. On the other hand, traders who only apply computing power and leave human logic out of the picture are likely to suffer huge losses. 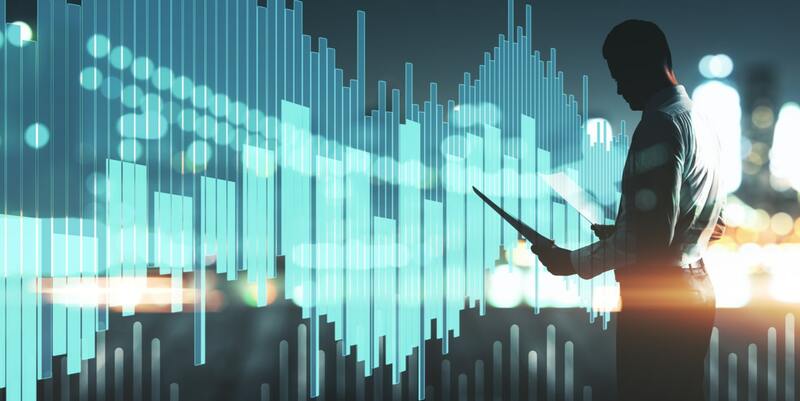 When it comes to backtesting FX strategies, there is no software that can replace a human being – especially one equipped with the right tools. Forex backtesting is a trading strategy that is based on historical data, where traders use past data to see how a strategy would have performed. The definition of a backtesting application is a set of technical rules applied to a set of historical price data, and the subsequent analysis of the returns that a Forex strategy would have generated over a specific period of time. Why Should FX Traders Try Backtesting? 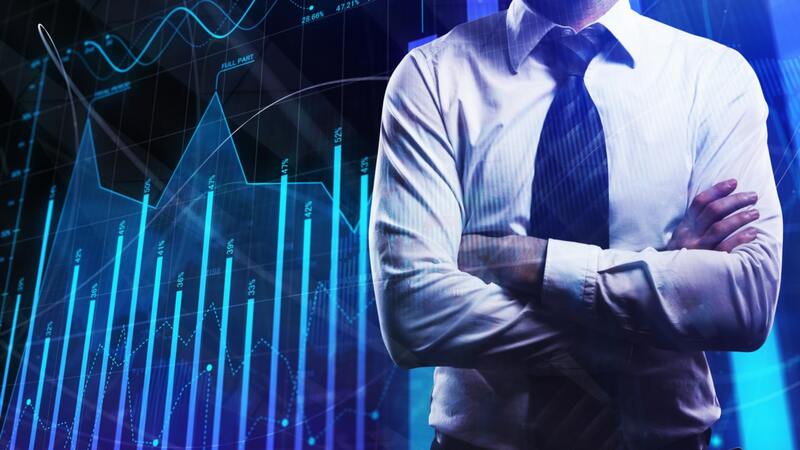 Strategic insight: The main benefit of Forex backtesting is that traders can determine whether their chosen strategies will deliver their expected returns. Practice: Backtesting can help traders spot trading opportunities by looking at past price movements and recurring patterns. In other words, it helps traders develop their technical analysis skills. Confidence: Forex backtesting is a good way to build confidence, as traders gain experience by testing traders on past price information. This helps build their confidence for when they start trading 'for real'. Ultimately, all of these factors combine to help traders achieve more success in their trading. So, how can you backtest? This is where Forex backtesting software comes into play. What is a Backtest? And How Does a Backtester Work? Forex trading strategies are applied to a set of price data, and trades are reconstructed using that data. This data can be used by traders to ascertain any unforeseen flaws in their current strategies. Alternatively, new strategies can also be tested before using them in the live markets. Total Return on Equity (ROE): Returns, expressed in terms of percentage of the total equity invested. Total Profit and Loss (P/L): Total profits and losses generated by a strategy, expressed as a percentage of the invested equity. Total Gain/Loss Ratio: The ratio of how many trades resulted in gains, and how many in losses. Annualised ROE: The total return likely to be generated by a Forex strategy over the entire calendar year. Volatility: What kind of market conditions were your strategies working in, uptrends, and downtrends. Risk-Adjusted Returns: Calculating your returns in relation to the risks involved within a strategy. All these metrics provide you with insights about how your Forex trading strategies are performing. Data Quality and Source: The accuracy and reliability of price data is important in backtesting. It also has to be relative to your strategy. Remember that not all data is created equal in the OTC (over-the-counter) markets. Online Forex brokers and banks have different price data at the same point of time. Determinism: How will the results vary when the same strategy is applied on a data set several times? Backtesting strategies should be 100% deterministic. You should get similar results every time you backtest a Forex strategy for a defined data set. While this might be the ideal scenario, it doesn't always occur. Logic of Trade Execution: How logical and realistic is the trade logic that is embedded in the backtester? Backtests are never the perfect representation of the real markets. You will be missing important factors like slippage, latency, rejections or even re-quotes. It is also important to consider whether you are using bar data or tick data. Tick data can allow near perfect historic simulation of your data. This process is slower when including bar data. With bar data, for each time interval you receive 4 price points. The longer the time-frame, the more accurate the results will be. Please note that even the best backtesting software cannot guarantee future profits. Infrequent liquidity is a frequent issue in the Forex markets. It is governed by various external factors and is very difficult to simulate. There is a range of backtesting software available in the market today. 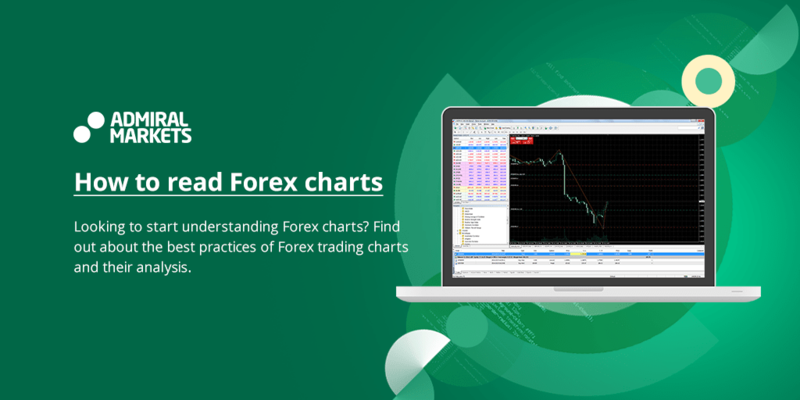 Each software type has its own way of evaluating Forex trading strategies. Forex backtesting can be broadly divided into two categories – manual and automated. The fact that it can be performed by anyone. That as you execute every trade, you will develop an understanding of how your Forex trading software works. You will know what can be improved and you can even develop an automated strategy later on. Manual back-testing simulates live trading mechanisms, such as entering or exiting a trade, risk management, etc. Manual backtesting methods can be a good way to start before you proceed to use automated software. Using an excel spreadsheet for backtesting Forex strategies is a common method in this type of backtesting. Many traders believe that one shouldn't have to be a programmer or an engineer to backtest a strategy. This method takes us back to the very basics, which anyone can use. Spreadsheet programmes such as Excel are among the best ways to backtest Forex trading strategies for free. You need a publicly available source of data, such as 'date/time', 'open', 'high', 'low', 'close' or 'prices'. The time component is essential if you are testing intraday Forex strategies. To get the data, you can simply go to Yahoo Finance or Google Finance. In the field "Enter Symbol/Company Name," fill in the symbol for the currency you want to see the data for. In the "Quotes" field, you will find the option to get historical prices for the symbol. Enter the date range here. Scroll down to the end of the page and click "Download to Spreadsheet". Use the "Sort" option in Excel's data menu to prepare the data. Here's a look at one way to find the day of the week that provided the best returns. Suppose, our strategy is "buy the open" and "sell the close." In Column D, we use this formula: = IF(WEEKDAY($A2,2)=D$1,$C2-$B2,""). This formula has to be copied across all columns from D to H.
($C2-$B2) – Close Price minus Open price; the true part of the statement that gives us the profit/loss. (") – The False part of the statement, in the form of double quotes, which doesn't give any result if the day of the week is unmatched. What the formula means is that if the day of the week (converted to a number between 1 to 5, which matches Monday to Friday) is the same as the days of the week in the first row of this column (D$1) then you will see the result accordingly. You can also choose to include average and sum functions at the bottom of the "Weekday" column to find the most profitable day to implement this strategy over the long term. Launched in 2011, the TradingView platform is a good option for free Forex backtesting software. This Forex trader software is best known for its advanced charting tools. Real-time data and browser-based charts make research from anywhere possible, since there is nothing to install, and no complex setups to be taken care of. It is a social platform, where you can even share, watch or collaborate with other traders and publish your strategies on social media profiles like Twitter or blogs. One of the most useful tools for backtesting on this platform is the Bar Replay Feature. Turn on Bar Replay: Use the icon on the toolbar at the top of the screen. Adjust Settings: A new toolbar will appear on your active chart, and a vertical red line will appear where the cursor is. This red line marks the area where the replay begins. Scroll back to the point from where you want it to start. Click the Play Button: Click on the chart once to get into replay mode; then click on the play button so that the replay can start. Automated backtesting involves the creation of programmes that can automatically enter and exit trades on your behalf. These programmes can be obtained free of cost online, although premium versions are available for purchase as well. One of the primary advantages of these tools is that they remove emotions from your trading activities. Many traders often use these tools on copy trading strategies to enhance chances of success. However, keep note that your programme has to match up to your personality and risk profile. Also, not all trading methods can be used with automated strategies. Both MetaTrader 4 (MT4) and MetaTrader 5 (MT5) offer automated backtesting tools. Both MT4 and MT5 are proven and secure electronic trading platforms; popular choices for trading the financial markets. The indicator-rich MetaTrader 4 Supreme Edition plugin is the preferred option, owing to the additional features included that enhance the trader's experience. 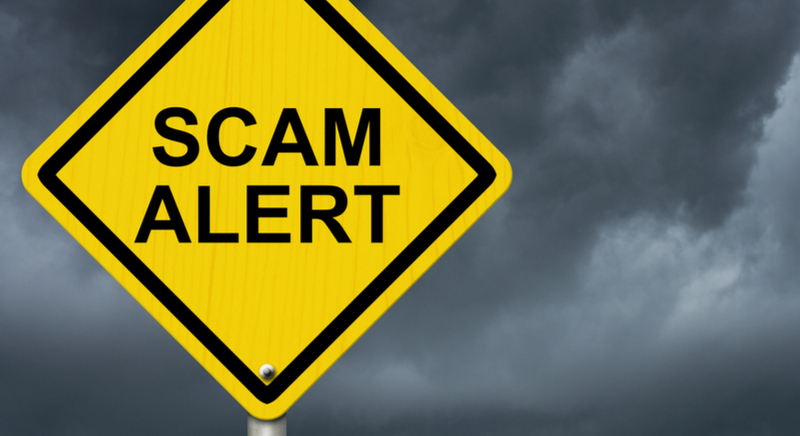 MetaTrader 4 is popular for FX backtesting because of its in-built 'Strategy Tester' feature. The MT4 platform contains a 'Forex Simulator' that allows traders to rewind the time on their charts and replay the markets on any particular day. Orders can be placed, modified, and closed just like one would do under live trading conditions. Compared to Demo trading and other forms of Forex paper trading, trading on historical data can save a lot of time. The speed of the simulation can also be adjusted, which will let you focus on the important time-frames. After you download MT4, you need to open the main menu and go to the "View" section where you will find the "Strategy Tester" option. Alternatively, you can press CTRL+R on the keyboard, and press the 'tester' button. It is one of most popular trading simulators, combining the charting tools of MT4, quality tick-by-tick data, and an economic calendar. This can be ideally used for backtesting trading strategies on the platform. Offline charts can be used along with indicators, templates, and drawing tools. You can download high-quality tick data from external sources. You can access almost 10 years of real tick data with variable spreads. This strategy tester can be downloaded from MT4, to be used as a free Forex trading simulator app for Forex trading practice on Mac devices too. 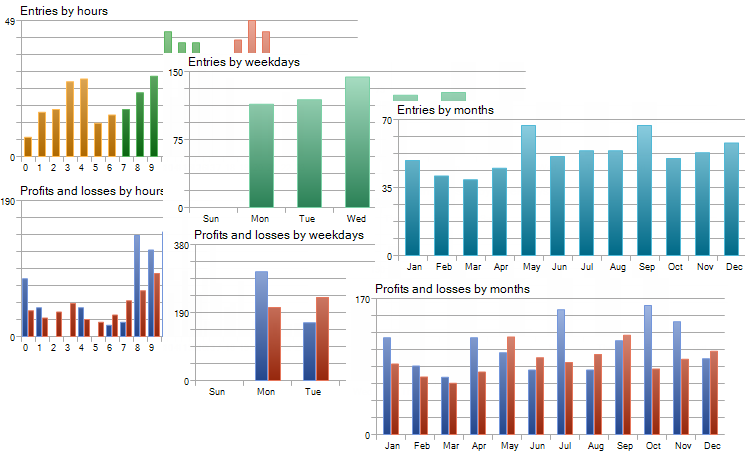 Multiple chart frames can be opened in one place. 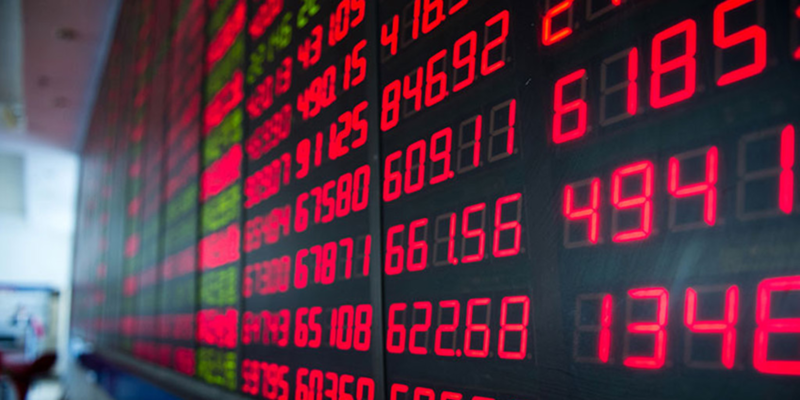 Important news releases can be tracked during simulation, through the economic calendar. 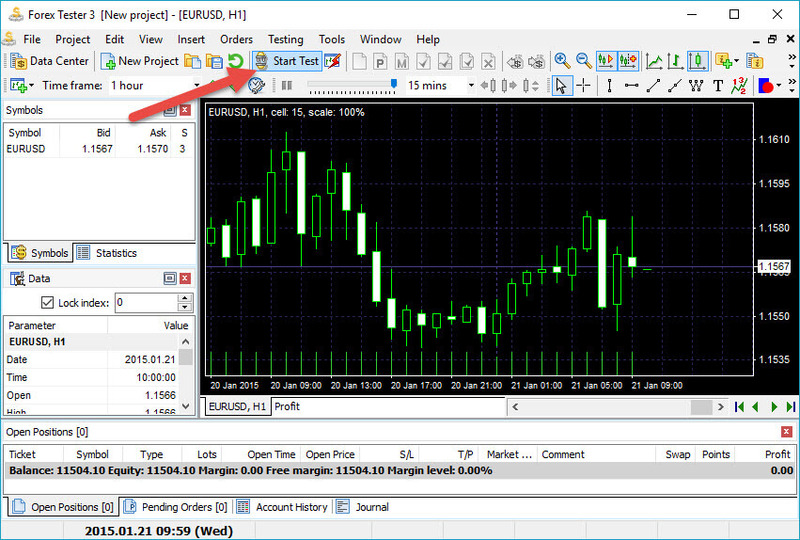 This trading simulator allows access to all in-built and custom indicators on MT4. Simulation can be saved to a file to be accessed later on. Every chart is equipped with a button that allows you to move back bar by bar. Everything including trades, pending orders, stop losses, take profits, trailing stops, and account statistics can be restored. You can also save your trading history in excel sheets for in-depth analysis. You can continue simulation on oil stocks and major stock indices too, away from all major Forex pairs. This Forex simulation software is one of the best ways to backtest Forex trading strategies, both offline and online. By default, it is locked in demo mode. Reports on EA (Expert Advisor) testing results have been significantly upgraded on MT4 recently. Traders can now analyse ratios such as the Sharpe ratio, the recovery factor, position holding times, and many other characteristics, over 40 different characteristics can be analysed in the 'Strategy Tester' report. There are also balance and equity graphs that can ascertain the time distribution of profit/loss and positions taken over the course of weeks, months, and even years. Another popular forex strategy backtesting option on MT4 is 'Forex Tester'. Unlike Strategy Tester, Forex Tester is not free, and can be used both for manual and automated trading activities. This automated backtesting software provides traders with pre-formed strategies. It has 10 manual programs and 5 expert advisors, along with 16 years of historical price data, and a risk calculation and money management table. Five price-action based EAs, along with detailed instructions. 10 simple manual trading strategies to gain backtesting experience. Forex money management table that can be downloaded on Excel. Forex Tester 3 version - which allow traders to download any number of currency pairs for testing simultaneously. Both Forex Tester 2 and 3 software have pre-set hotkeys for every function that speeds up the Forex training time. Graphic tools such as Lines, waves, Fibonacci, and shapes for analysis and chart markup. Forex 3 simulator software can be used on multiple monitors at simultaneously. It also allows instantaneous correction of mistakes. Among the best Forex trading software that are designed to achieve consistent profits, MT4 is also allows you to backtest Forex strategies in an easy manner. After importing the historical data, you can simply click on "Start Test" to commence backtesting strategies. The "Start Test" button will change into "Stop Test" automatically. 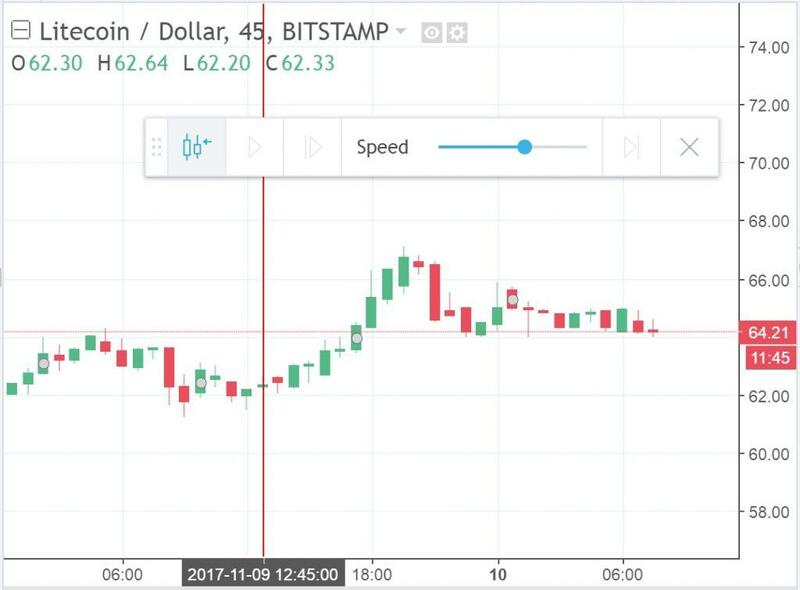 You will immediately see the moving bars on the chart. Test your strategies by placing orders, and see how they perform in the market. You can change the speed or even draw new bars to control the time-frame. In case you want to pause and analyse, press the "Pause" button. Forex Tester allows programming of new back-testing strategies in languages like 'C++' and 'Delphi'. Proprietary trading houses, hedge funds and family businesses often use institutional backtesting software. Such software is available for use only after the license to do so has been purchased by the user. Rapid Visual Analysis - can be performed at all instrument and portfolio levels. Extraordinary charting capabilities, rapid display of trading outputs like indicators, trading signals, orders, executions, and P&L can lead to faster evaluation and re-running of strategies. Years of tick-data can be backtested within mere seconds for a wide range of instruments. Operation run-times of models in backtesting are incredibly fast. The system can pre-load events from TimeBase into its memory cache, which speeds up the overall process. More complex techniques can be used in the creation of customised time-based bars. These bars are stored in real-time on TimeBase, to be accessed in real-time. It supports optimisation of parametres using genetic, dynamic, and brute-force mechanisms. Strategies can be further categorised into sub-strategies of meta-strategies. Dynamic optimisation can further control if sub-strategies should be triggered or not. Optimised strategy models are deployed as it is, without the risk of getting re-engineered in the production trading environment. The QuantOffice Forex trade simulator allows precise control of trade assumptions. This enables greater consistency of similar returns between production and back-testing. Users can create their own models using C# or integrate existing ones in C++ into the QuantOffice environment. Institution-grade software 'QuantDEVELOPER' allows users to create, optimise, back-test and launch quantitative strategies that can be further executed in live-trading environments. It is also possible for users to evaluate, adjust, or increase the efficiency of the chosen parametres in a particular strategy. Useful statistics allow users to compare strategy results. Whichever strategy you choose, analysis of your strategies will require competent Excel skills. How Does Online Forex Backtesting Help? You can practice Forex trading strategies even when the markets remain closed. Compared with live trading, this is a useful way to sharpen your skills. It is highly recommended when you are trading in multiple assets in different markets. You will gain confidence regarding your strategies. When you understand how your system works, how often it wins, and what its drawbacks are, you will be in an better position to trigger trades. You will know when to stop too. It is best to open an account with a broker authorised and regulated by the Financial Conduct Authority (FCA) and covered by MiFID, so that you can have real backtested results, when you start trading on live forex accounts.